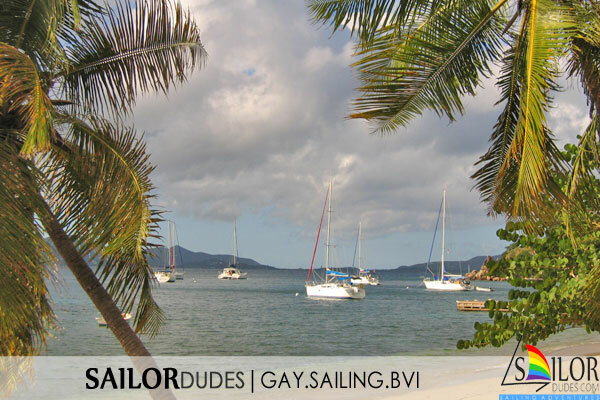 Gay Sailing BVI (British Virgin Islands). 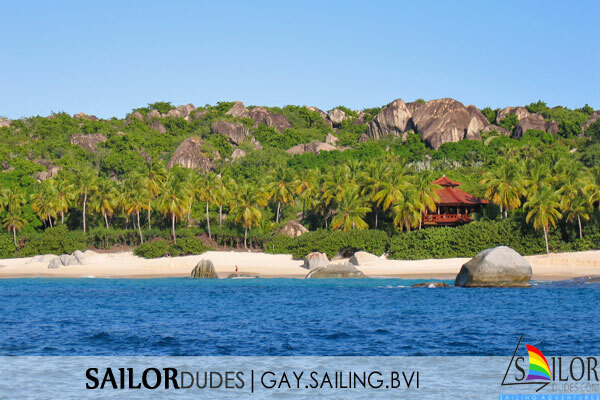 Check out pictures and information about this area where we organise our group and tailor-made cruises. 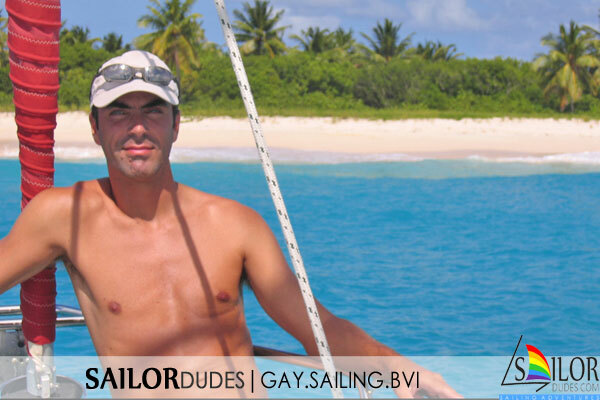 Gay sailing BVI. 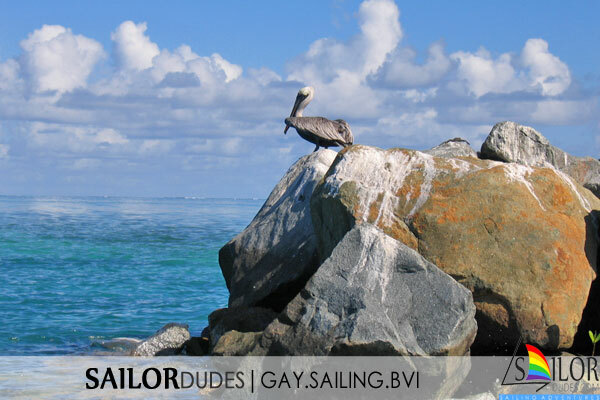 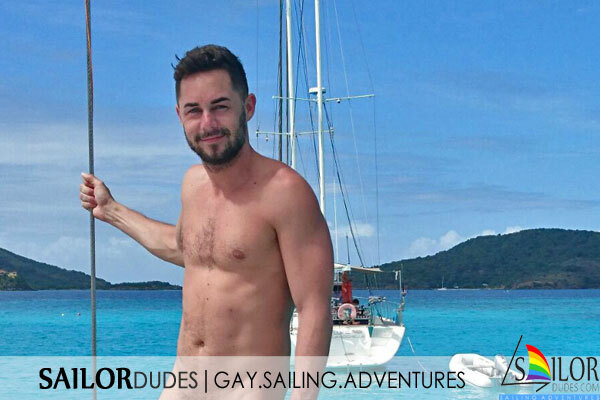 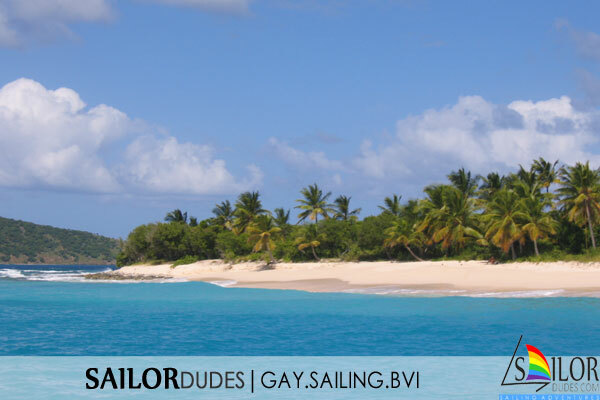 Check out some examples of sailing areas where we plan our organised gay sailing British Virgin island cruises. 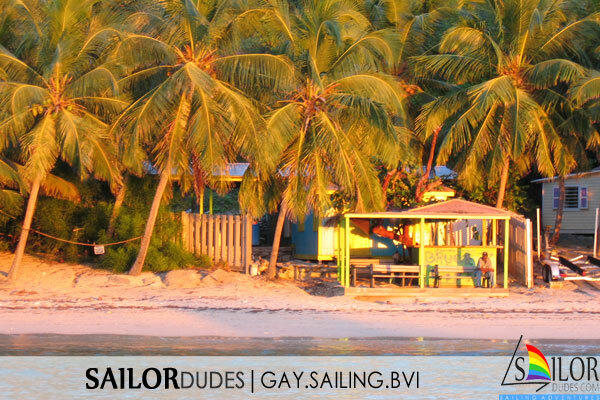 We can also organise your own tailor-made sailing cruise in these or other areas in the Caribbean, with and without a gay skipper. 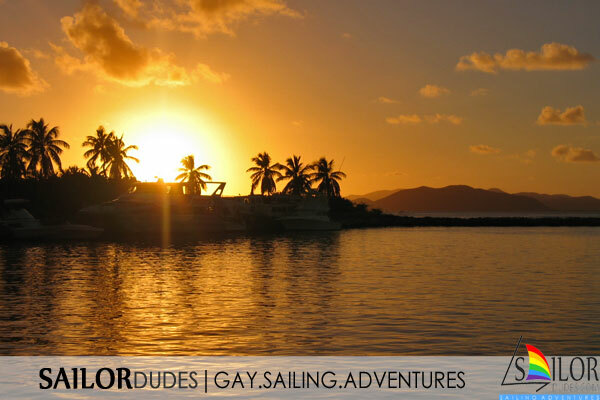 Typical islands to visit are Tortola, Anegada, Jost van Dyke, Marina cay, Virgin Gorda and Peter island. 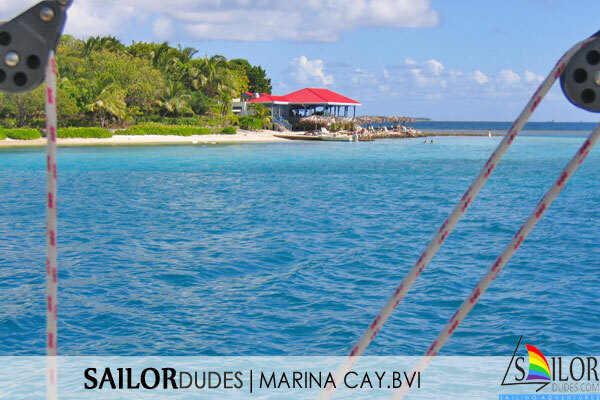 December to May, whereby December to March are generally windier (20-25 knots). 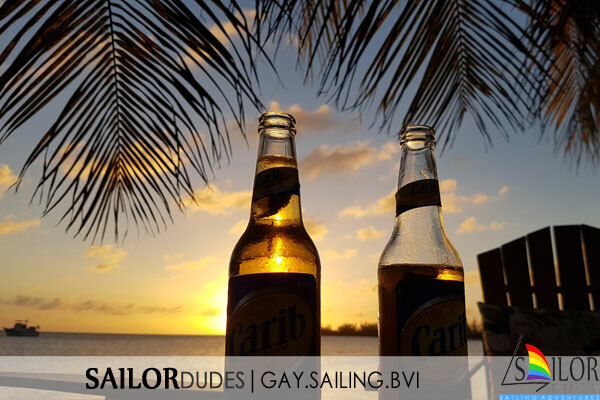 Basically all year round is possible but June to November should be avoided (more chance of rain/hurricane risk).